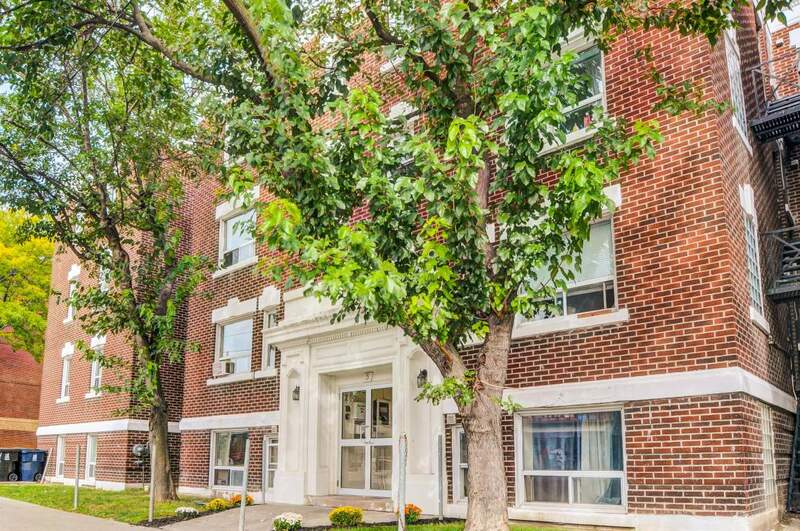 North44 Donlands Apartments is a family-friendly building centrally located in Greek Town steps away from subway minutes from downtown Toronto. 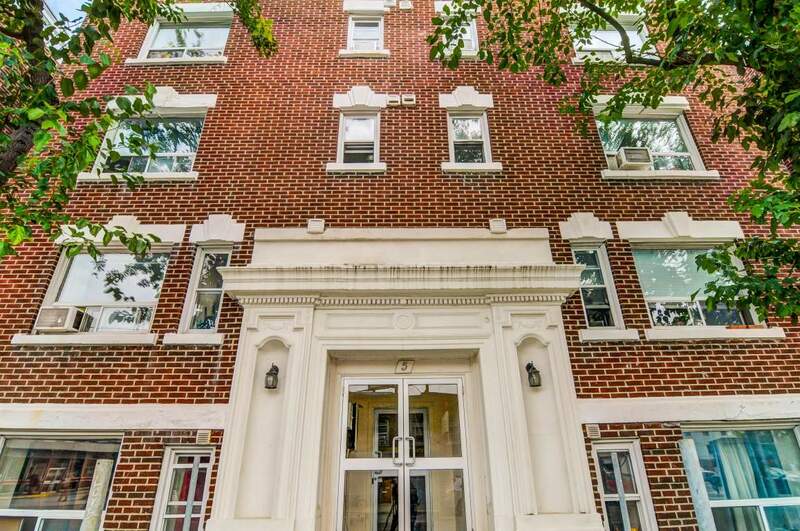 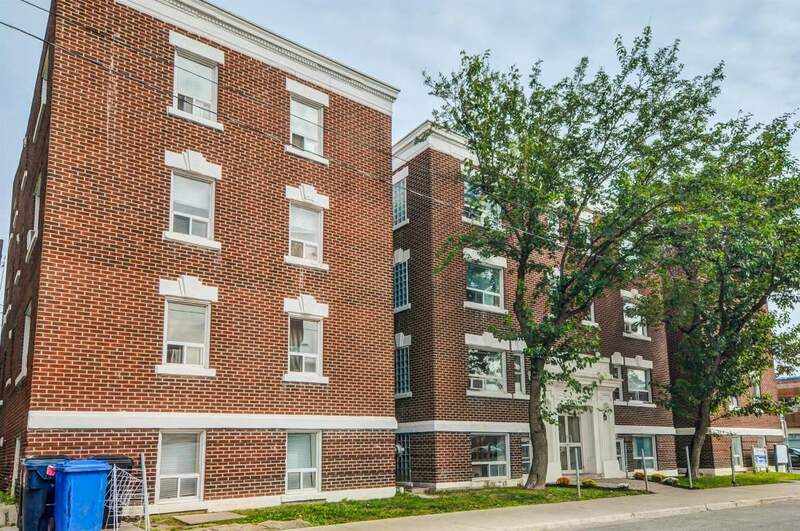 5 Donlands Ave is a low-rise, walk-up property located where the Greek Isles meet East-India as well as a whole host of other multi-cultural amenities and eateries. 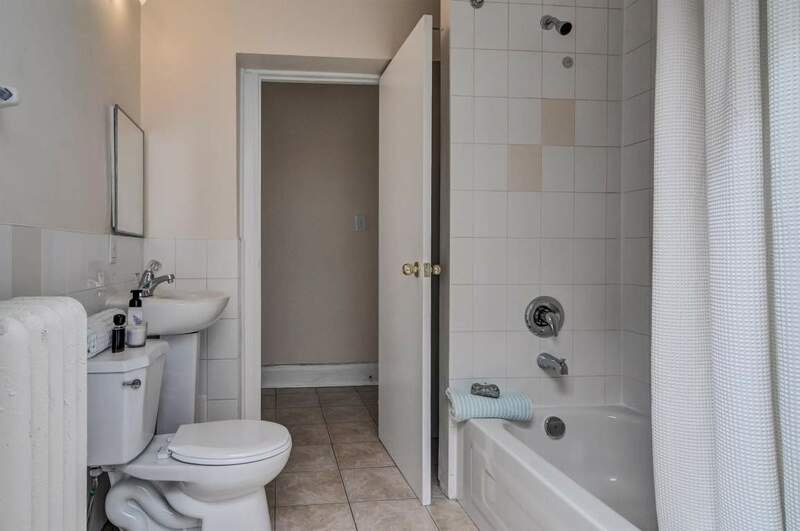 Residents living here enjoy the great ethnic diversity and services in nearby establishments. 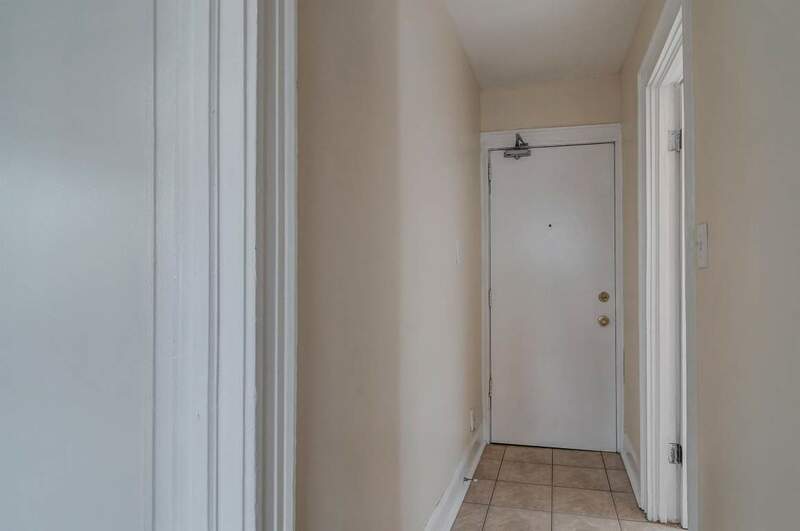 This location is ideal for "car-free" residents due to the close proximity to the Donlands subway stop. 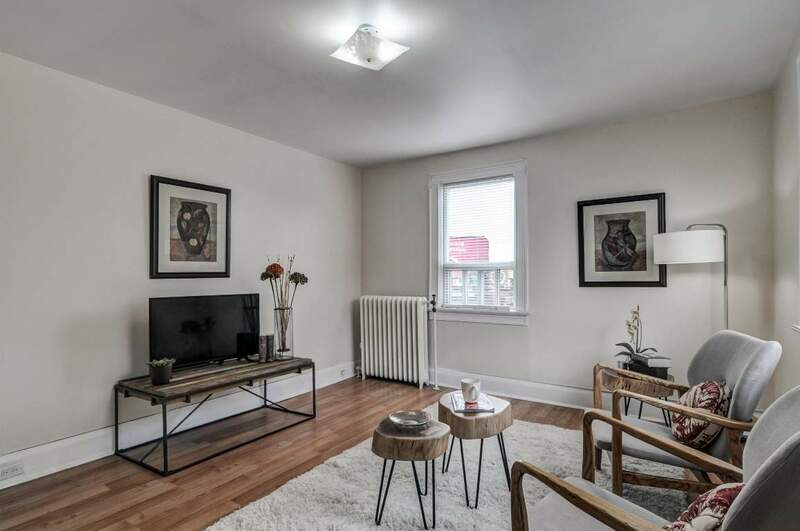 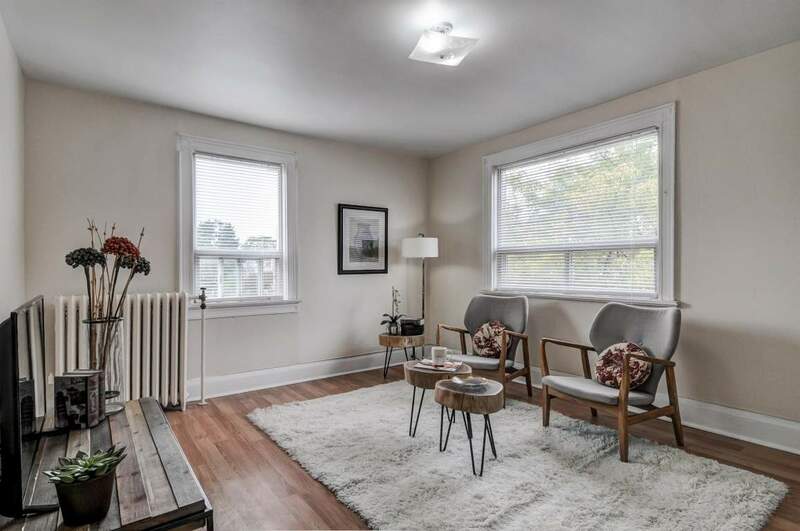 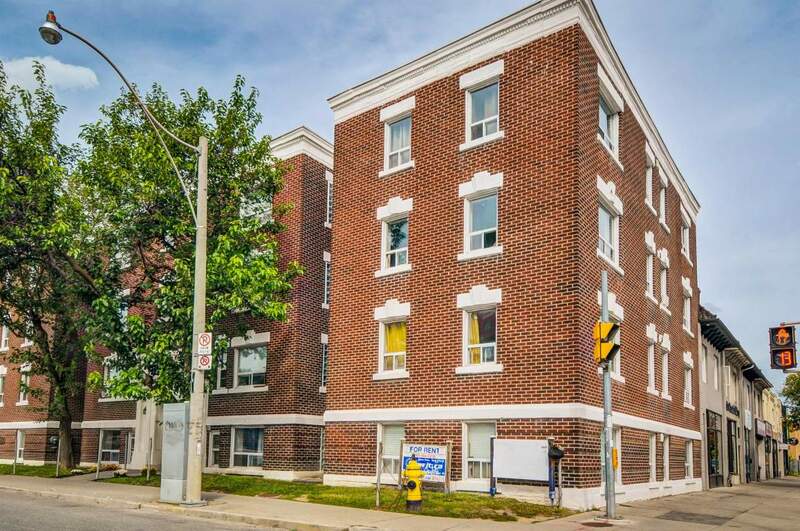 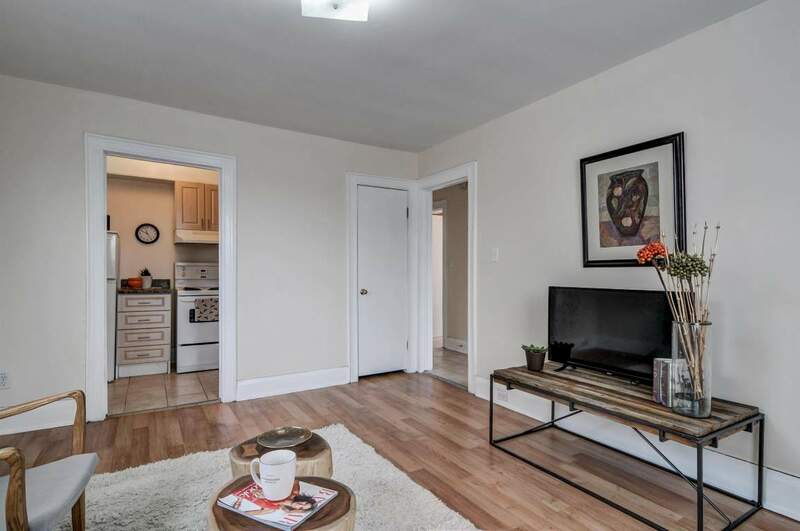 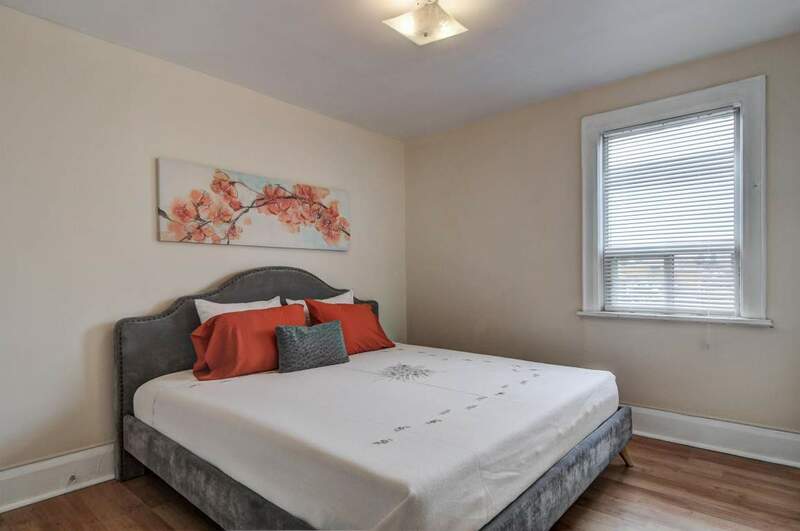 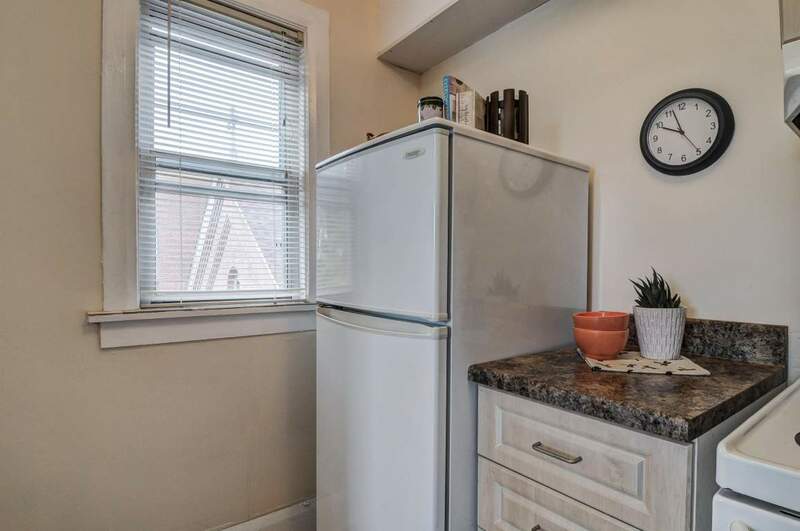 A must mention of this property is just how convenient students find using the Donlands train station to access the St George train stop where the University of Toronto's main St George Campus and The Annex area intersect. 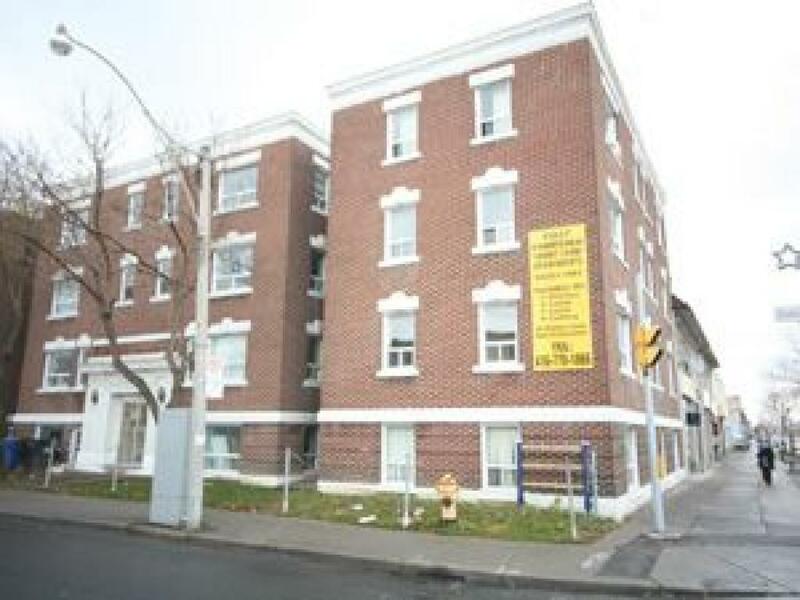 For those with vehicles, street parking is allowed with City Street Permit.